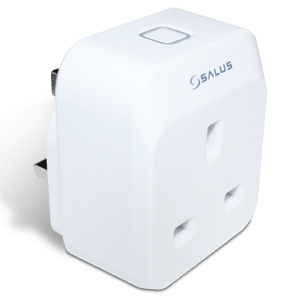 Use this pack if you want to monitor electrical usage and control 1 electrical device or appliance in your property. 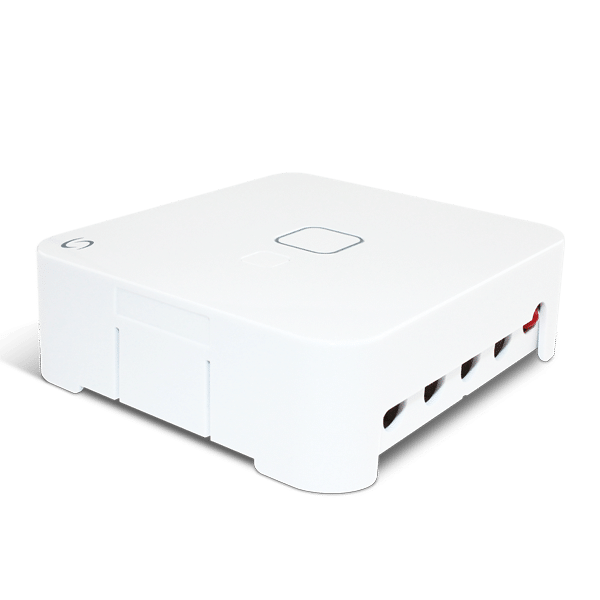 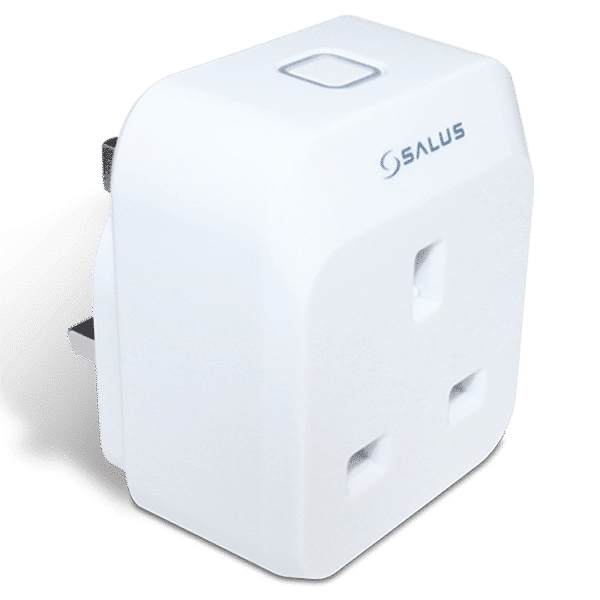 Through the Smart Home App you can see daily, weekly and monthly electric consumption and with the Smart Plug you can schedule on/off times or control that device remotely from your Smartphone, Tablet or PC from anywhere. 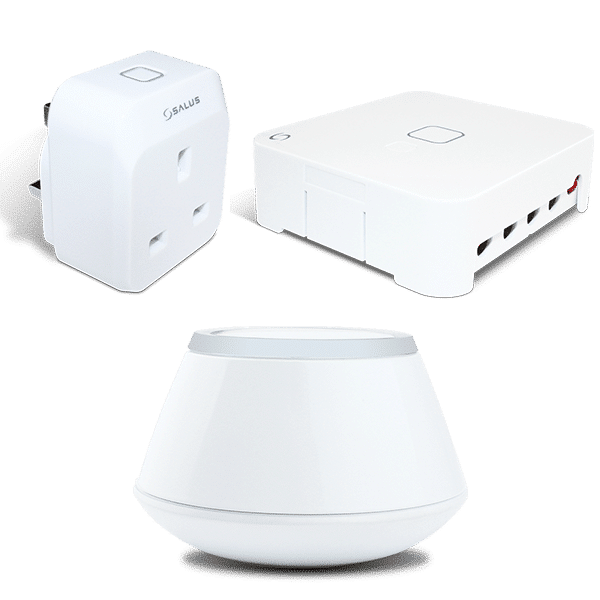 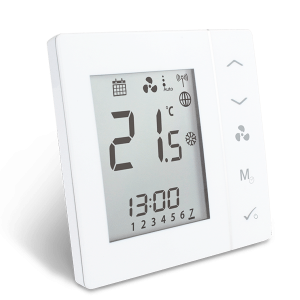 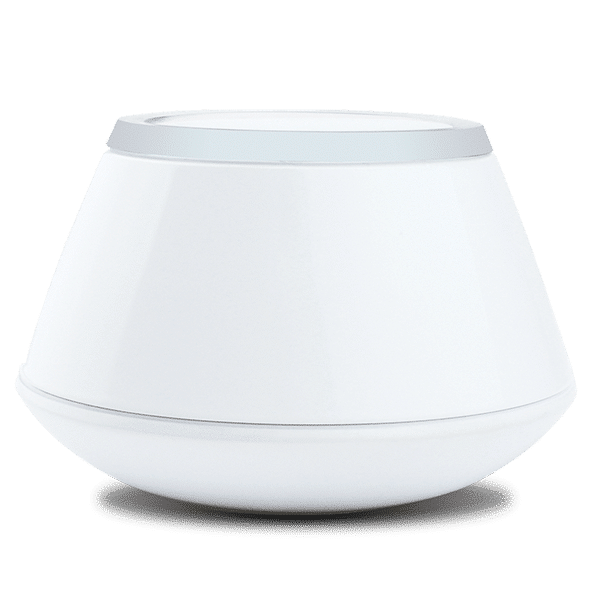 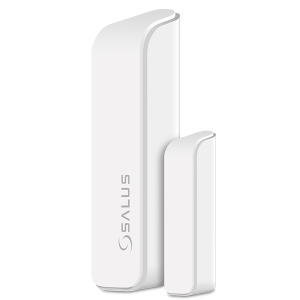 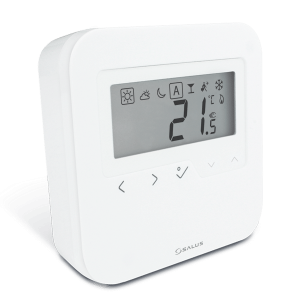 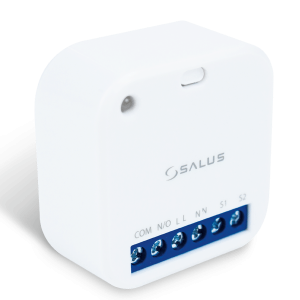 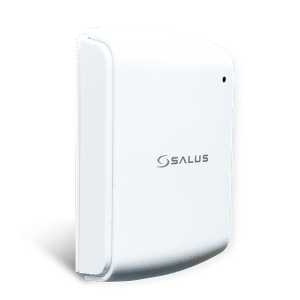 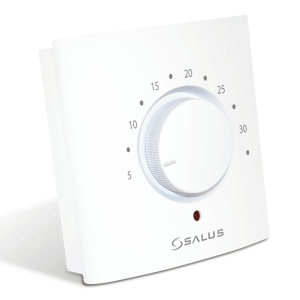 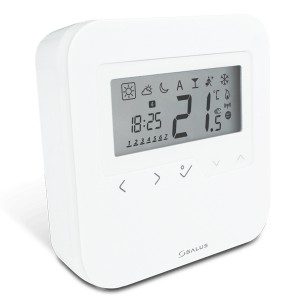 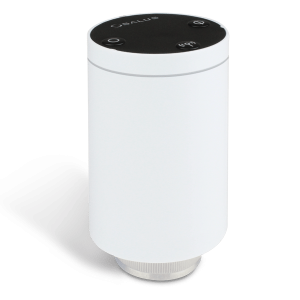 The system can be extended at any time by adding additional products from the SALUS Smart Home range.